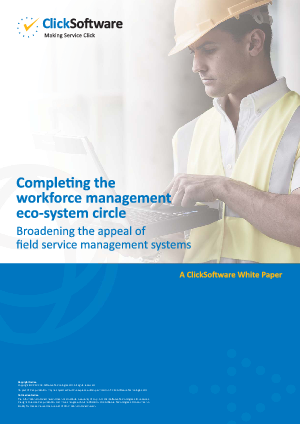 This paper explores the business benefits that contractors can gain by adopting field workforce scheduling & optimization technologies. It focuses not only on how they can deliver more value to their clients, but also on how they can reduce costs within their own organizations. The paper explores how clients and contractors can work together towards achieving compelling results for both sides.